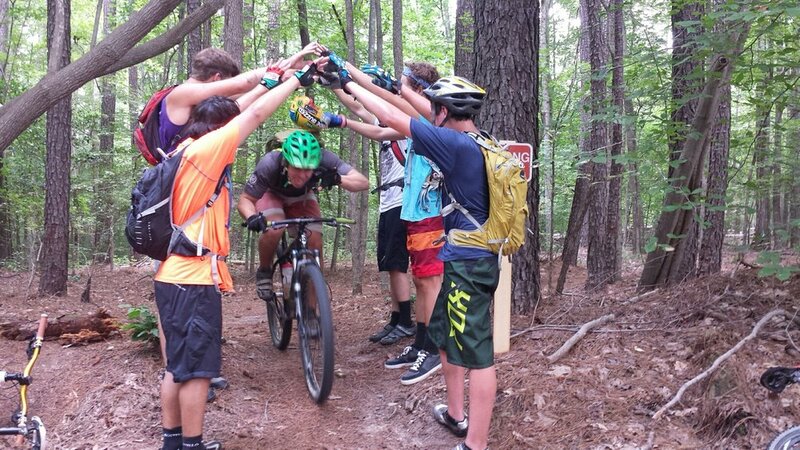 Hear from a parent, a camper, and a counselor on what Fat Tire camp is all about. 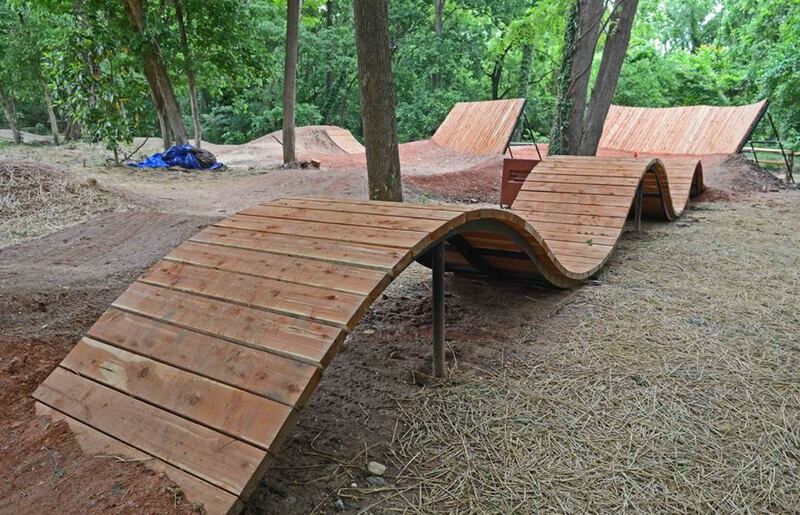 The mountain bike trails in and around the James River Park System are technical, swoopy and above all FUN! 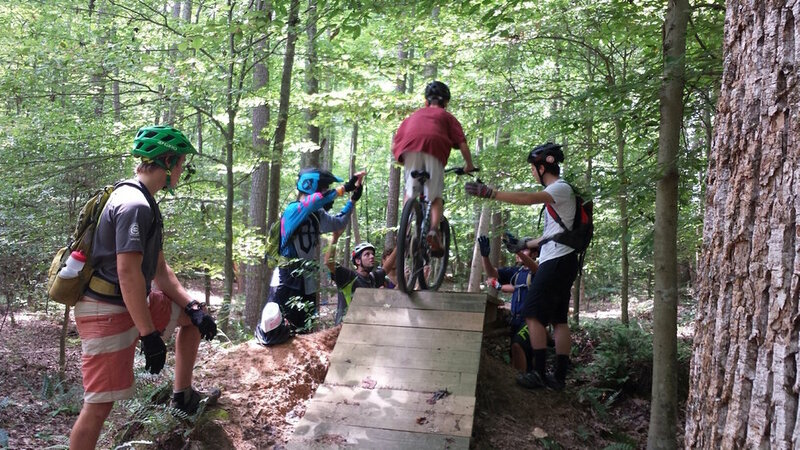 Our Fat Tire Camp will empower Campers to master these trails by gathering all the necessary skills and experiences. As with all Passages Programs the real attraction to our Camps is our can-do atmosphere and our incredible Staff. 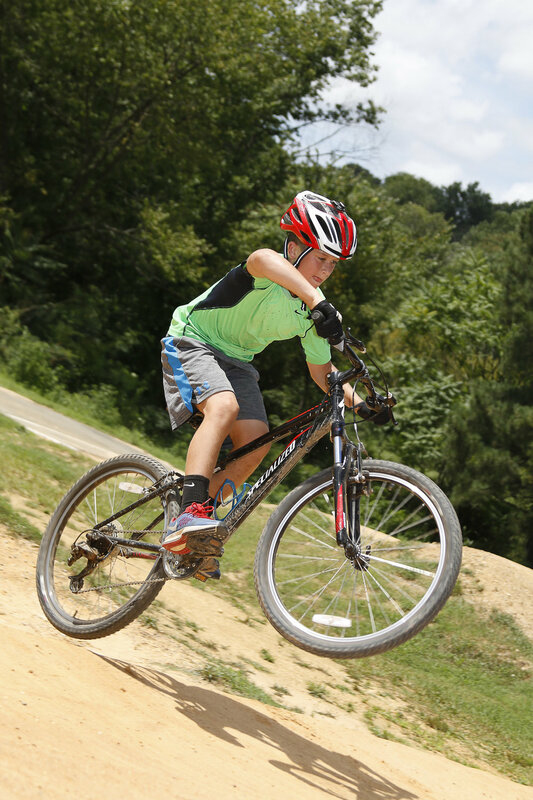 This action-packed week will take Campers all over the Park System as well as trips to the Richmond BMX Track, Pocahontas State Park, Wahrani Nature Park and Freedom Park in Williamsburg. 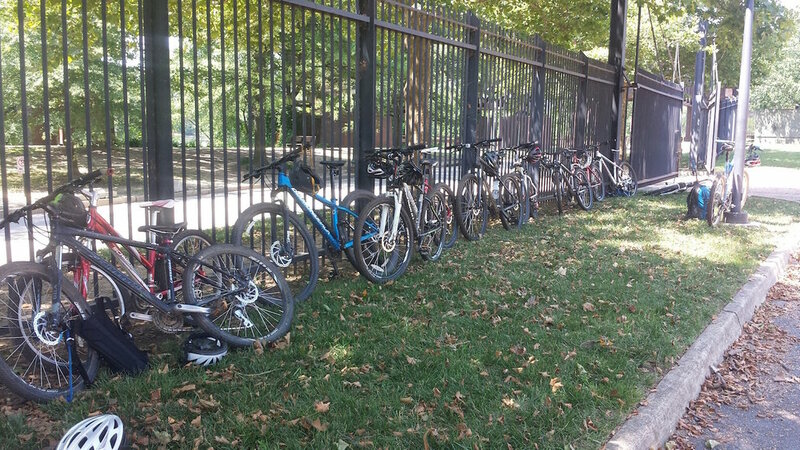 We strongly recommend campers use their own mountain bikes at camp, although we do have several bikes campers may use during the week. Campers must provide their own cycling helmet. NEW THIS YEAR! Girls Fat Tire - a girls only camp that will empower our female campers to master the skills of mountain biking! 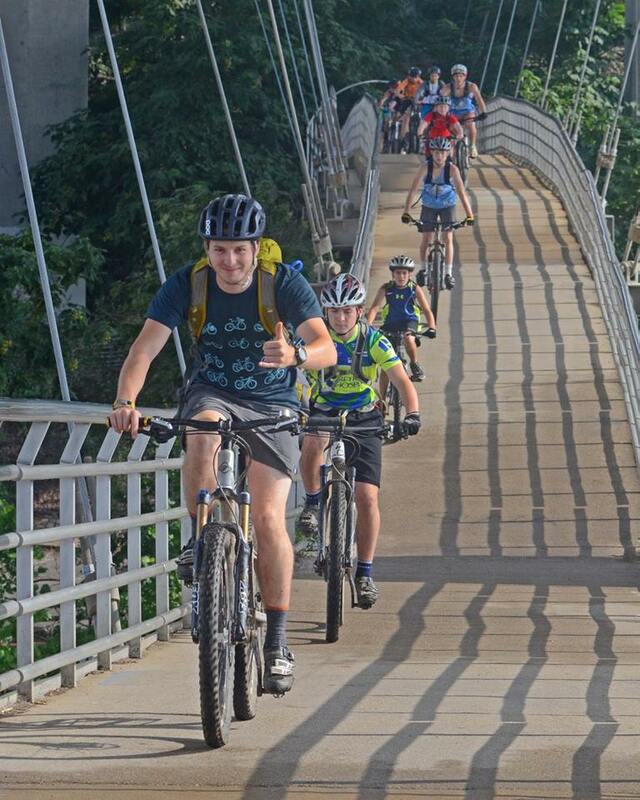 Fat Tire Expedition July 22-26: a co-ed overnight mountain biking camp for our campers who have completed the skills required in Fat Tire day camp. Check it out in our Overnight Camps section. Only requirement is a bike helmet and a great attitude!